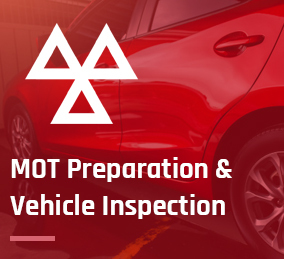 Pre MOT, MOT and Vehicle Inspection. 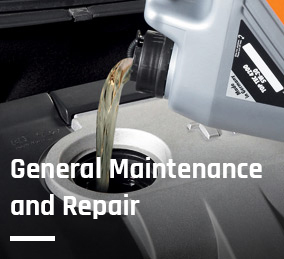 At Airfield Garage, our technicians provide a complete pre MOT service and vehicle inspection prior to your vehicle’s MOT. 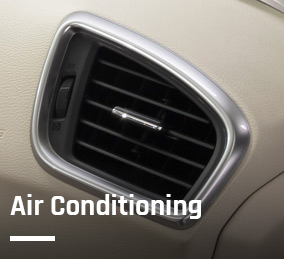 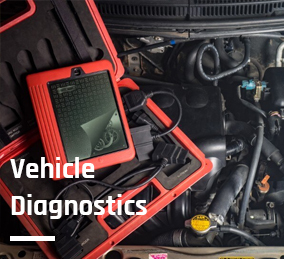 We check all aspects of the test requirements to ensure that your vehicle will not have to be ‘retested’. 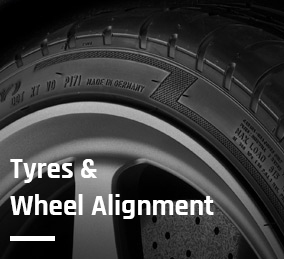 If any remedial work is required in order to pass the test, we will discuss this with you before going ahead. 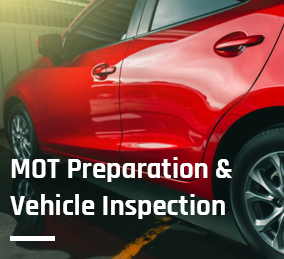 Depending on the outcome of the pre MOT, we aim to have your vehicle ready for you, with the test certificate, on the same working day. 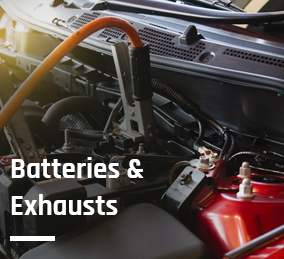 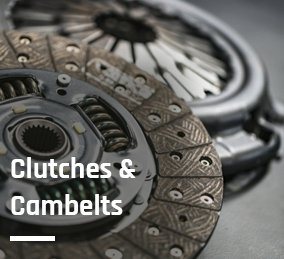 Also, if you have any issues with your vehicle that are not included in the MOT test requirements, we are happy to look at these for you during the inspection. 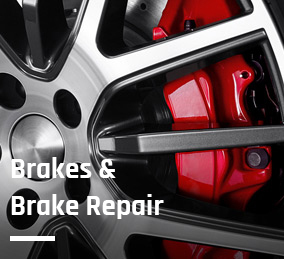 To book your MOT or to discuss any of our services, please get in touch.